​Rainbow Trust Children’s Charity works with the whole family. We focus on supporting the baby’s siblings, who are often very confused and upset, and unable to visit for a variety of reasons. We also provide a transition service for parents whose babies do recover sufficiently to go home and offer a continued service at home. Parents eagerly look forward to bringing their new-born baby home, so it can be extremely disorienting when they are admitted to the Neonatal Intensive Care Unit. Parents can experience loss of expectation and normality and young siblings cannot often visit the Neonatal Unit. Bereavement support for the whole family. Transport - Help you with transport to and from hospital. Neonatal Support Workers are extremely flexible to help families in the best way possible. 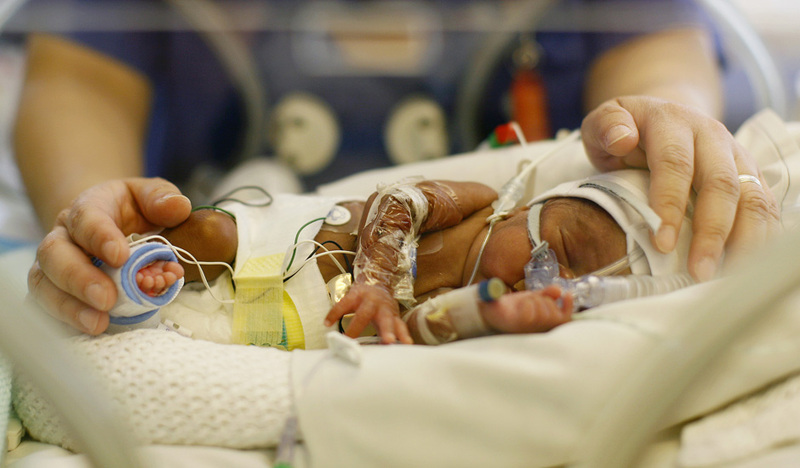 ​Once Rainbow Trust has received your referral, a Neonatal Support Worker will contact you to arrange an assessment visit, which can be in the hospital, your home, or wherever is convenient for you. Support will begin after we have completed this. We aim for the service to be responsive to your individual needs and this part of the process will be flexible and aim to accommodate to your needs. Rainbow Trust can also help your family once your baby is discharged from hospital, with sibling support, and support when attending follow-up appointments.